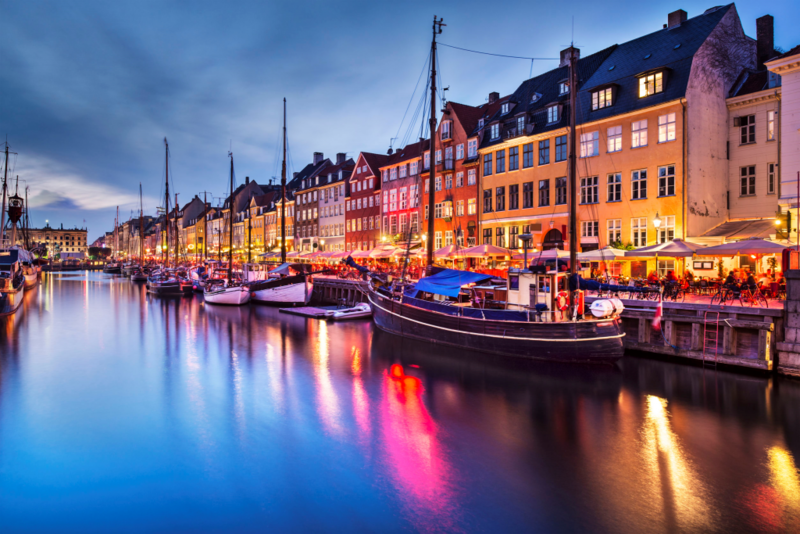 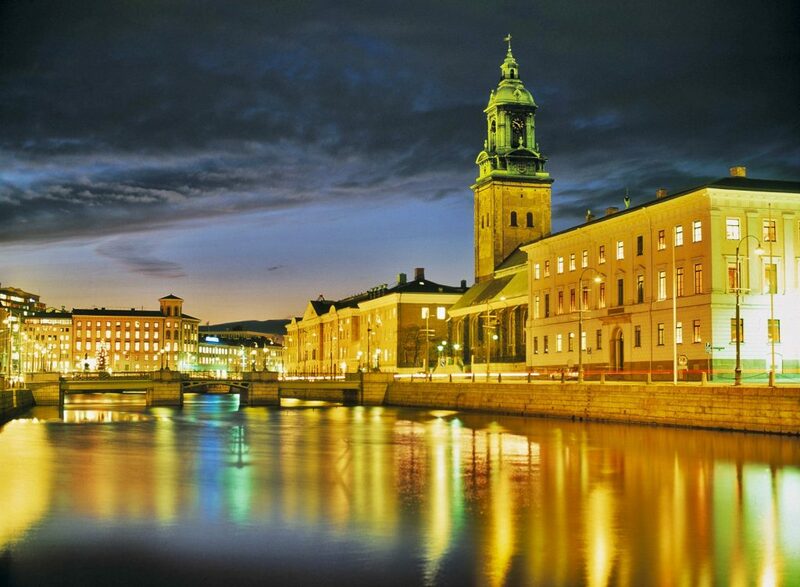 With this fascinating journey you will see the best of Scandinavia in one extensive tour. 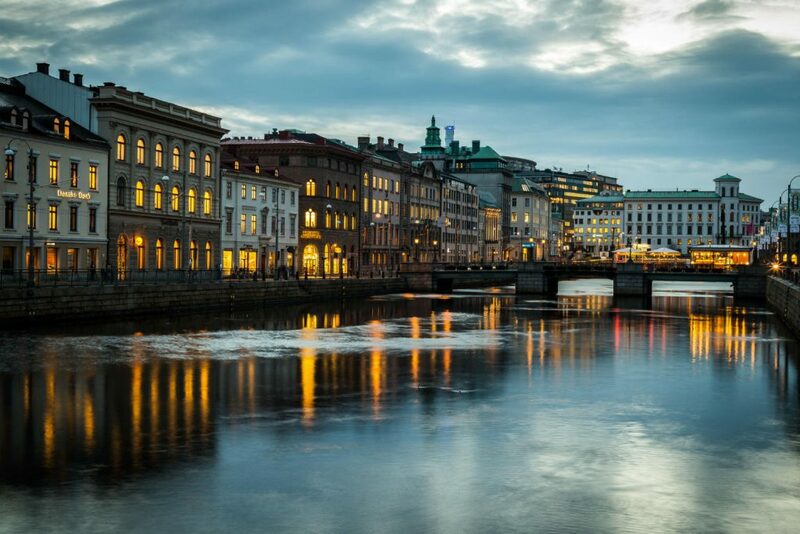 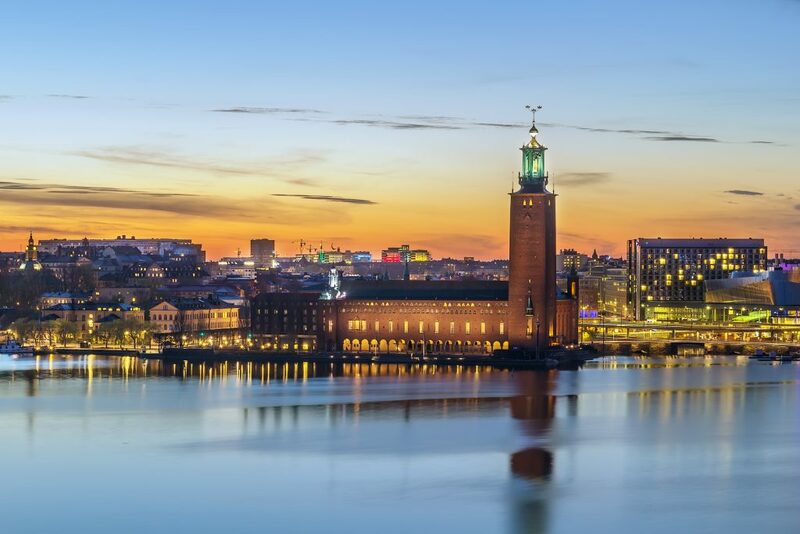 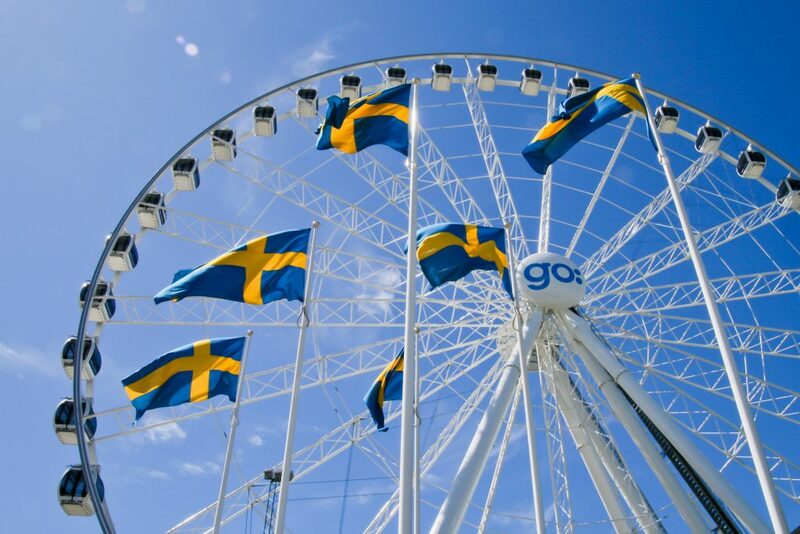 After exploring Stockholm, you will visit Gothenburg, Malmö and Copenhagen. 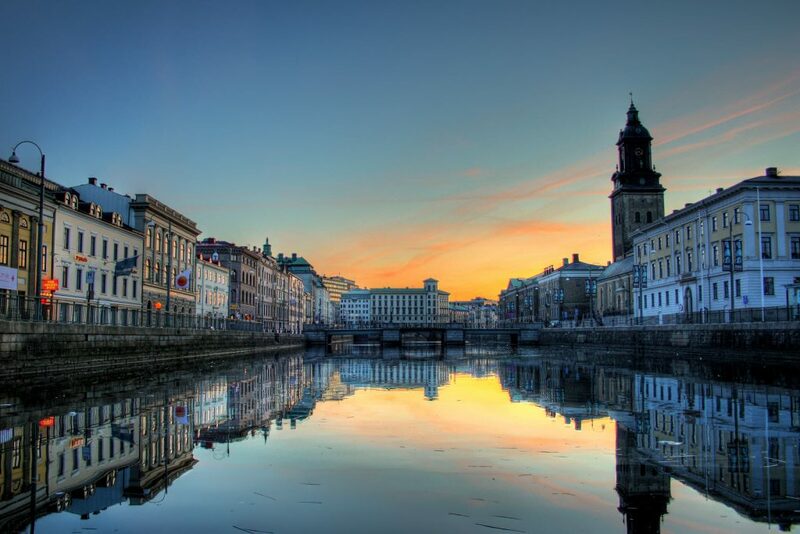 Gothenburg city tour. 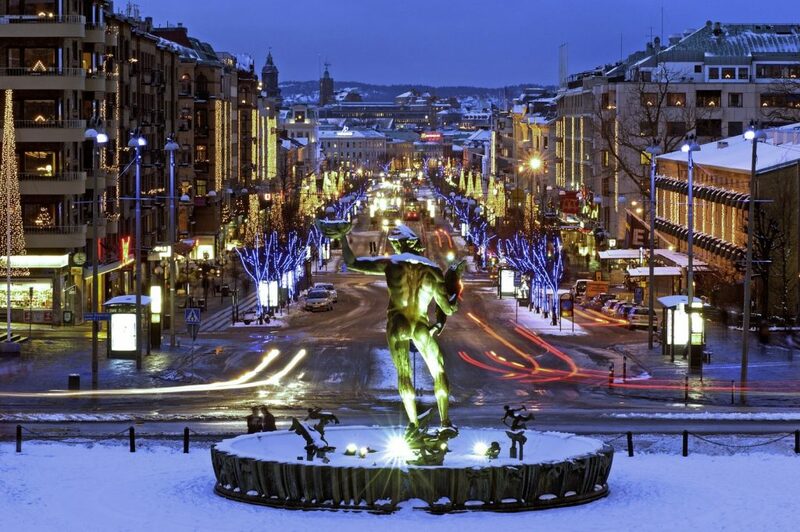 Gothenburg is the 2nd largest city in Sweden that is home to the biggest port in the Nordics. 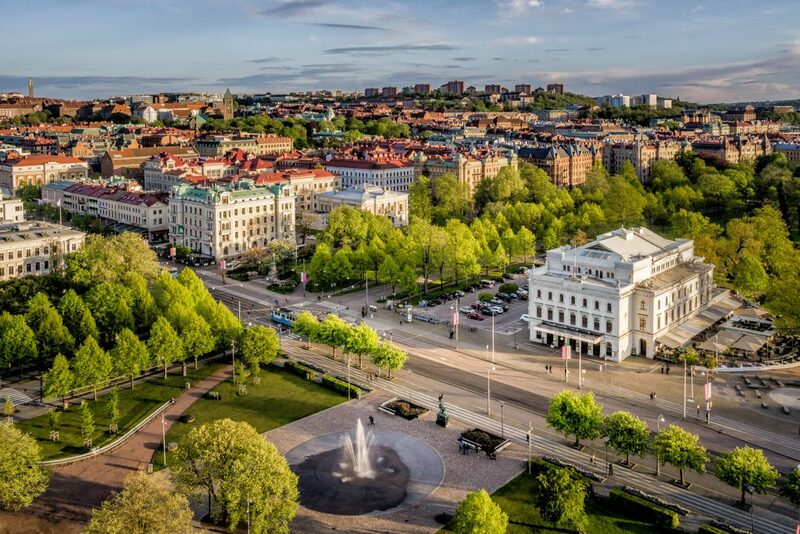 Notable landmarks include University of Gothenburg, futuristic Opera, Ullevi stadium, Poseidon statue, Slottsskogen park and many others. 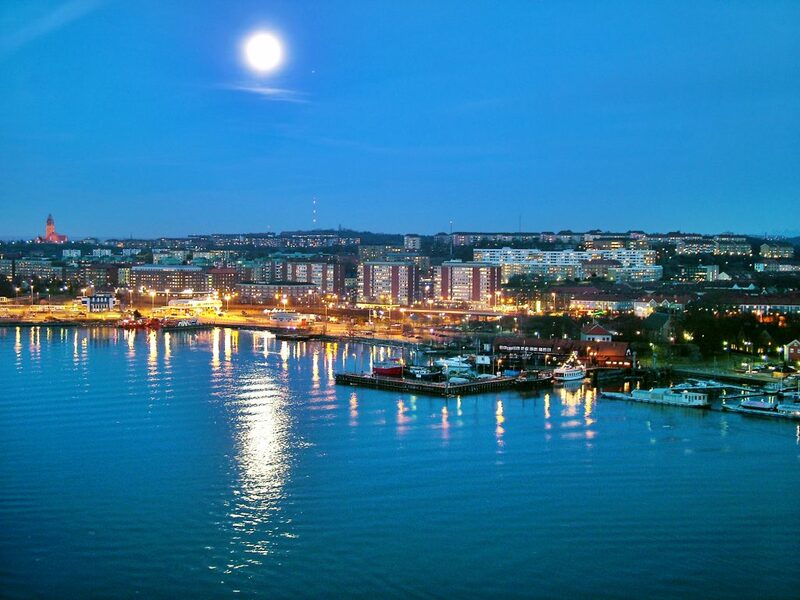 Tour to Älvsborg Fortress. 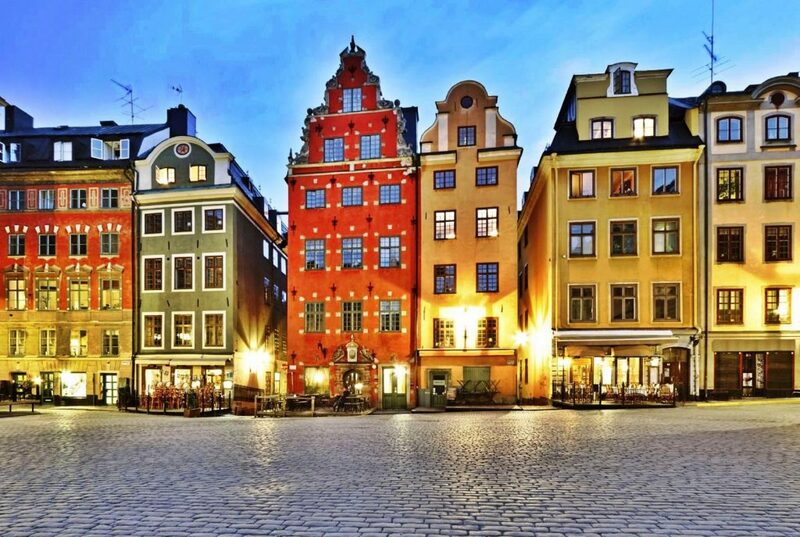 Originally built on the mainland, it protected the gateway to Sweden from Atlantic Ocean in the Middle Ages. 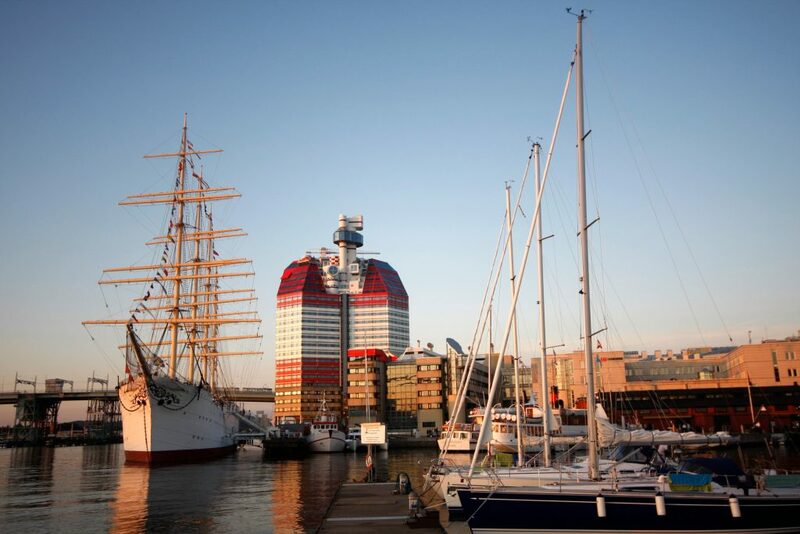 It was relocated onto a separate island in the 17th century and is well-maintained until now.